Commercial Electrical – Robco Electric Inc.
We have a long and distinguished track record in our Commercial Electrical Division serving national clients like Jamba Juice, Starbucks and Tiffany & Co. as well a local names like PT’s Pubs. We also have strong relationships with government having completed numerous projects with Clark County School District, City Governments and various city Parks and Recreation departments all over town. Our experienced Project Management team brings decades of experience in design, project management, problem resolution and building to the table. 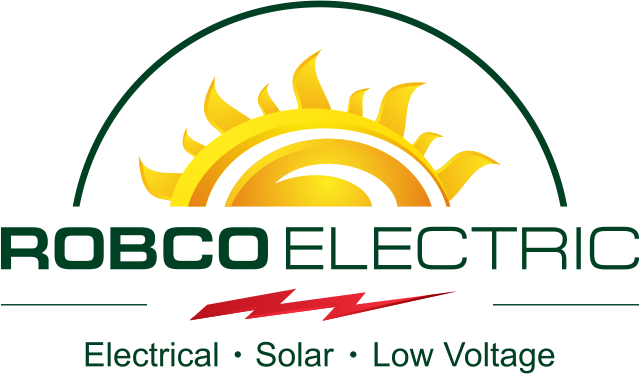 Whether you are retrofitting an existing building with new data cables and security systems or starting from dirt with the latest in electrical wiring, Robco Electric should be your contractor of choice. Our workers are all employees and have all passed background checks with current licenses and OSHA safety training as required. See our commercial electrical services or request a quote.